This program was introduced in June, 2011. It is a five day program for twelve 7th-graders from Girard College, a K-12 school for disadvantaged minority students in Philadelphia. The objective of the camp is to expand the frontiers of STEM comfort-levels amongst 7th graders and enable them to become engaged in the pursuit of science. More specifically, objectives of the camp are of educational, affectional, and factual nature. 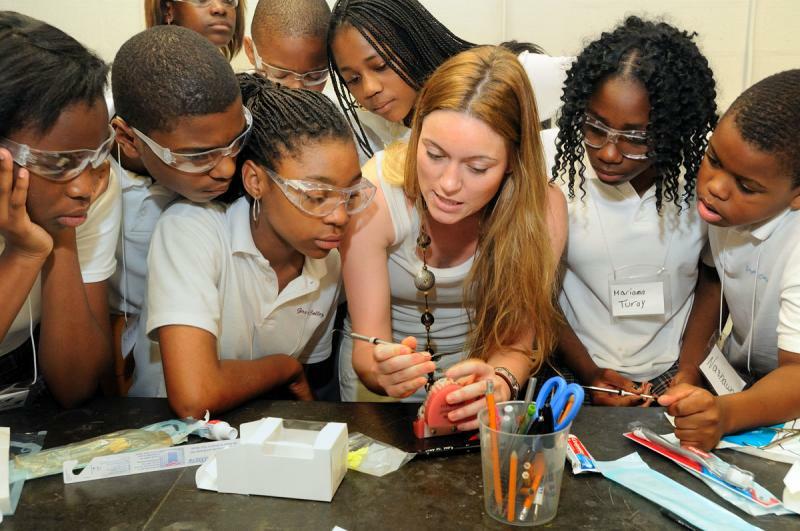 In 2013, we provided: a principles of optical microscopy activity, with an introduction to electron microscopy; a conductivity and batteries activity, an "Energy and the Environment" activity, a robotics activity, and a session on nanomaterials was also included. The Penn-MRSEC joined with Drexel Materials Science and Engineering, Penn Materials Science and Engineering, Penn’s Nano/Bio Center, and WHYY to organize a Philly Materials Science and Engineering Day for the general public on Saturday, February 5, 2011. 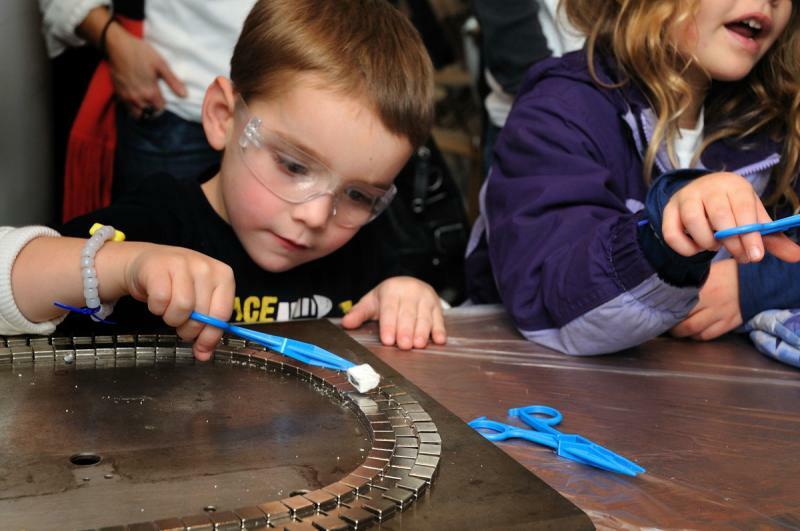 The event was supported by a small grant from the science program NOVA and coordinated by Dorilona Rose, Drexel MSE. 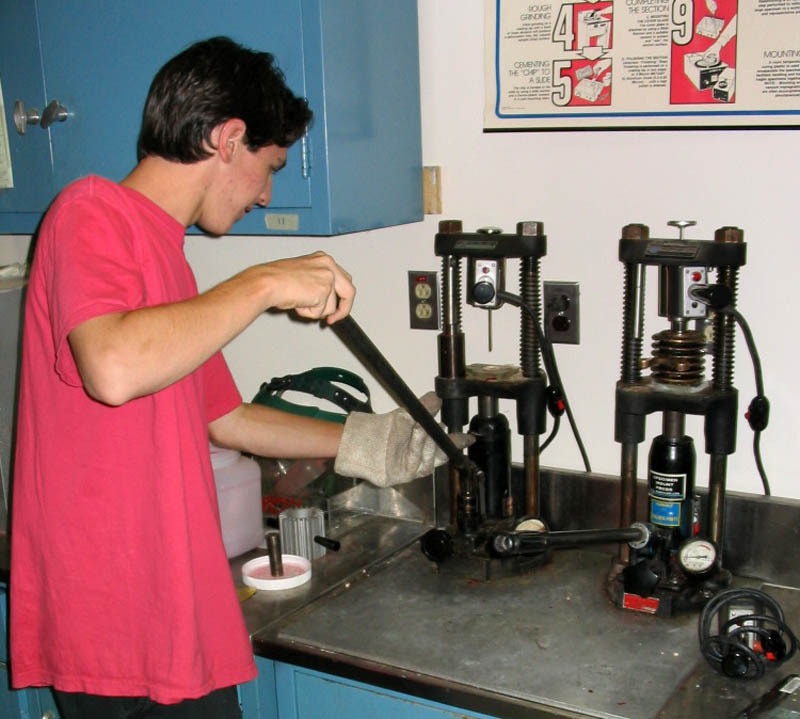 It took place at Drexel’s Bossone Research Center and consisted of materials demonstrations by graduate students of both institutions, several industrial companies, and one high school, Central HS, which has established a senior year materials science elective course. In addition, general lectures were given by Penn and Drexel faculty along with an industrial talk by Dr. Ken Pye, Lignol Innovations Inc. Grand Hank, host of the Philadelphia school system’s cable TV program,’The Science of Philadelphia’ presented chemistry demonstrations called ‘Hip Hop Science’ and Bill Berner, Penn Physics, presented demos on ‘ Why is a volcano like a cloud?’ The event exceeded all expectations with ~800-1000 in attendance, most of whom were K-12 students. It was enjoyed by both attendees and presenters to such an extent that it will be repeated next year. 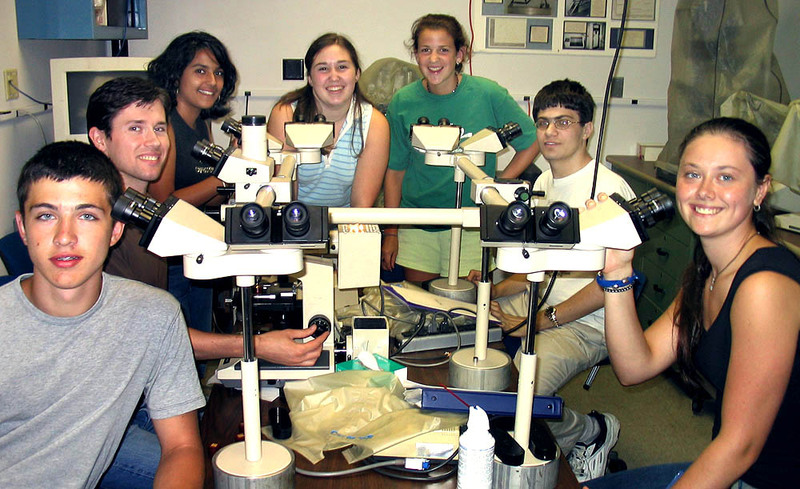 Penn's MRSEC offers a four-week summer course for high school science students from the Delaware Valley. Begun in 1996, the course includes lectures in materials science by affiliated MRSEC faculty, a daily computer lab, week-long experimental labs on metals, ceramics, polymers and semiconductors that include use of our shared experimental facilities, and weekly visits to both industrial and university facilities. This program is offered free to students. 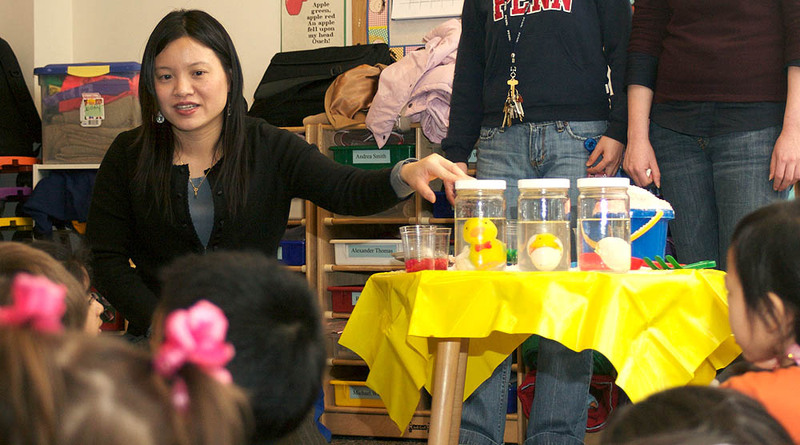 We collaborate with the School District of Philadelphia to present materials-based programs on their Science of Philadelphia TV show on local cable channel 52 and have given 18 such programs since 1998. We also collaborate with the Penn MAGPI group who interact with hundreds of schools across the country to present hour-long, materials based programs for middle and high schools through Internet 2. These programs are interactive with up to five high schools simultaneously. In recent years, several of our faculty members from the departments of Physics and MSE have visited local high schools to participate in classroom activities.